A whimsical reinvention of Dickens' most beloved Christmas story in wacky rhymed couplets. With zoot-fruited juices and binka bird geese, from Bed-Headed Fred to Timmy Loo Hoo, this tale of glorious holiday cheer is similar to something Dr. Seuss might have come up with—if he ever had his way with the story. 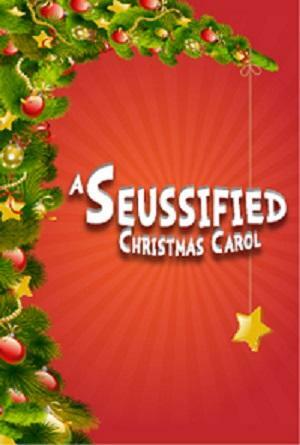 SVP's production of "A Seussified Christmas Carol" is sponsored by Mailboxes Business Center in Hillsborough. Contact Mailboxes Business Center for all of your holiday shipping and home or business office needs.